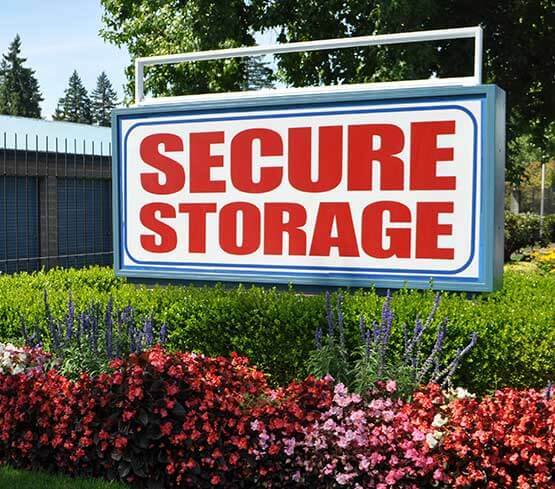 Hillsboro Secure Storage is conveniently located in Northeast Hillsboro Oregon on NE Cornell Rd near NE Brookwood Pkwy. We are located just South of Costco Wholesale on NE 48th Ave near Washington County Fair Complex, Hillsboro Airport, Intel Hawthorn Farm Campus, and Orenco Station Town Center. Our location in Hillsboro, OR provides easy access from NE Cornell Rd, NE Brookwood Pkwy., E Main St, and NE Butler St. Although we are located between Hillsboro Airport and Orenco Station, Hillsboro Secure Storage offers our services to the greater Hillsboro area. As all Hillsboro residents know, the Tualatin Valley has become quite the hub for the tech industry with the likes of Intel calling it home. Besides the job growth in Washington County, the greater Hillsboro area is a great place to live for those who work in the Portland metro but don’t want to live in the city. That’s why Hillsboro Secure Storage provides clean, highly secure storage units at affordable prices. We have the space for your household items, boat, or RV so you can live your lifestyle.